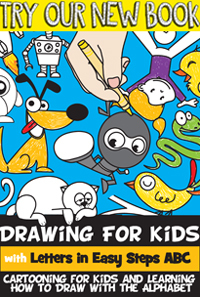 Check out our other Balloon Crafts. 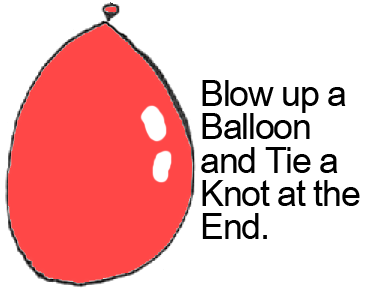 Blow up a balloon and tie a knot at the end. 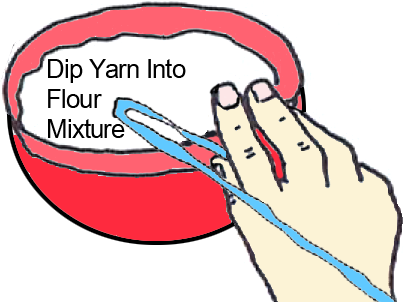 Dip yarn into flour mixture. 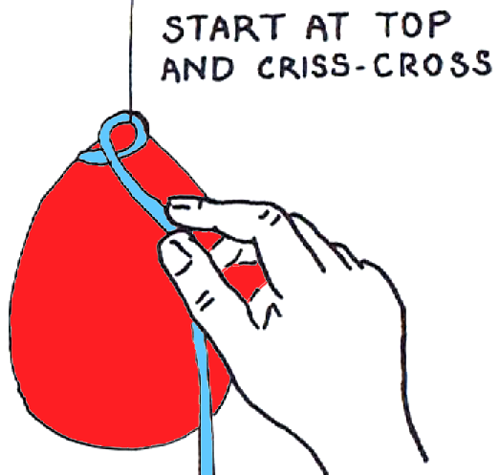 Start at top and criss-cross. 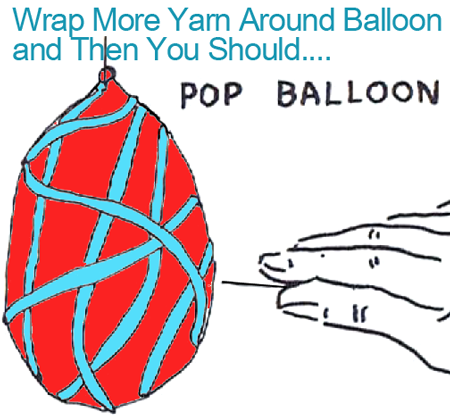 Wrap more yarn around balloon and then you should pop the balloon. Tie string at the top to hang the bird cage. 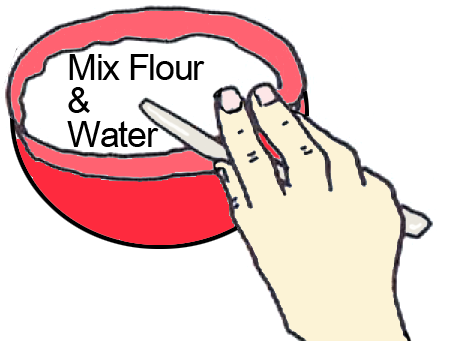 And there you go…. 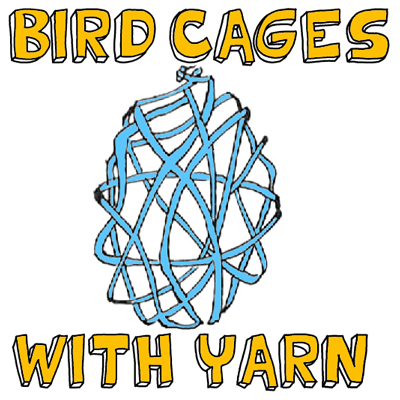 you just finished your Yarn Bird Cage. 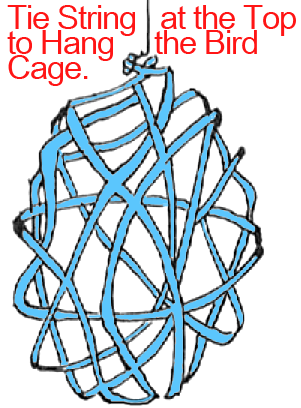 How did your bird cage turn out? Let me know in the comments below. And, since every bird cage is different take a picture of your bird cage and post it with your comment below…. I’d love to see it.